No one wants to be put in a position where they are injured or in spot that they are not able to continue with their normal routine. This can happen to anyone and that is why it is called an accident. No one sets out to be in trouble or get injured in some sort of accident. An accident can happen and often does when you least expect it. You want to make sure that you first and foremost take care of yourself and then make sure that you treat the case in the right way. Although it is an accident there is a recourse that you can take to become whole again. This can take some time when it comes to your physical ailments but you should not be left in a bad position after the fact. This means financially it is best to talk to a lawyer about what your accident or injury means and find out if you have a personal injury case. 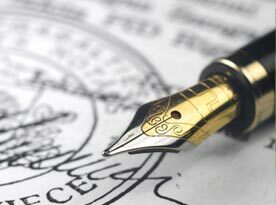 Car Accident: The first and the most common accident that constitute a personal injury case is a car accident. There is not good time to be involved in a motor vehicle accident and when it happens it can be devastating. The problem is that even in a minor accident you can be injured so much so that you need to contact a doctor about a proper treatment plan. The accident can cause injury to all individuals in the car as well as damage to the car that will need to be repaired. 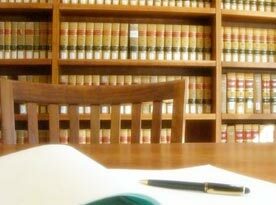 It can be daunting to work on the case and that is why it is best to call out a Lawyer. You want to let them run the case and make sure that your car is repaired and that you are taken care of physically and made whole after the accident financially. Slip & Fall Cases: The next accident that some people will come across that can lead to a personal injury case is a slip and fall. A slip and fall is not something that is just for the elderly. You could be walking around a store where they is damaged tile that is sticking out of the ground. This can cause you to fall because you did not see the damaged tile. It can be that the floors are wet from a damaged roof that has been leaking. If you slip and fall at a business you want to make sure that they are held liable for not maintaining the property. They will be required to make the repair as well as pay for the damage they was caused as a result. Dog Bite Claim: If you are visiting a friend or walking by a neighbor and their dog comes out to greet you with not such good intentions you could have a case. A dog bite is something that does come about because many times the dog owner does not want to take responsibility for the accident. If you are bitten by a dog that was not being restrained properly you want to contact a lawyer. 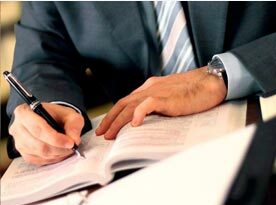 US Government statistics show that only about 5% of personal injury cases go to trial. The other 95% are settled pretrial. 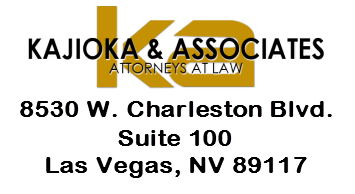 Kajioka & Associates Attorneys At Law can take your personal injury case and walk you through your case. 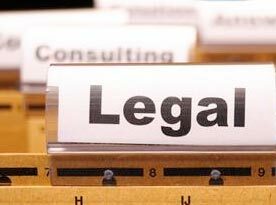 Call us today to meet with one of our lawyers.